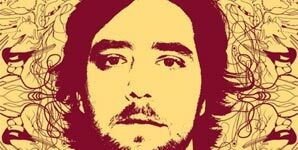 In The Now Magazine – Brian Buckley Band Interview. 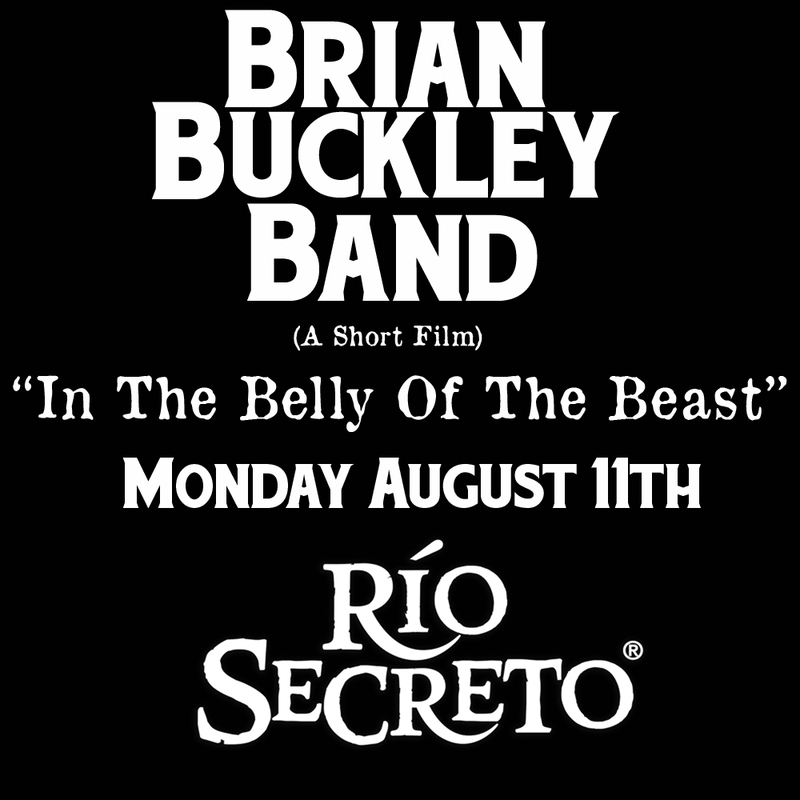 Short Film of Rio Secreto Concert Forthcoming! 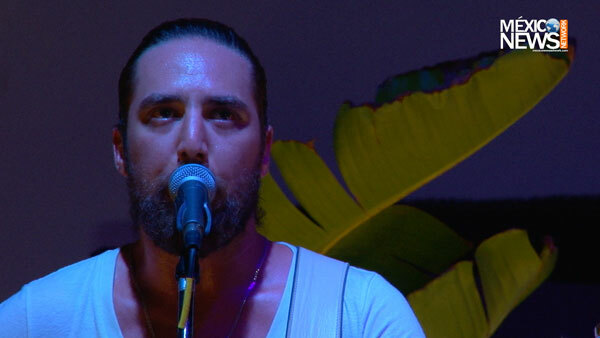 Brian Buckley Band live in Riviera Maya! – Events – Mexico News Network. This is a great little piece and includes some pics from the last time that Mike and Brian were down in Mexico performing. 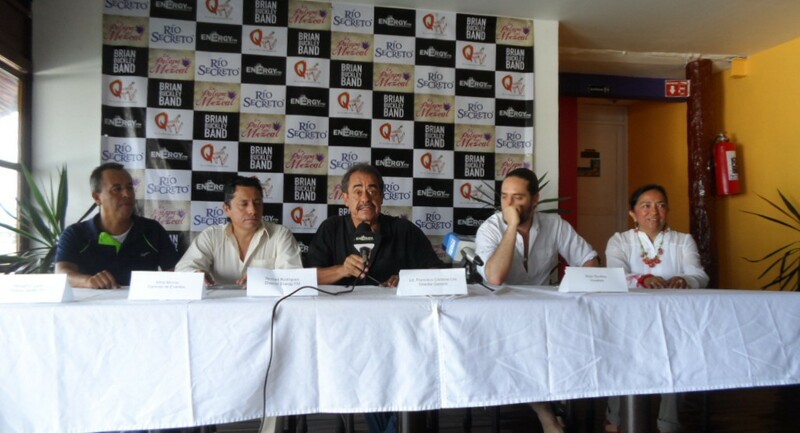 RUEDA DE PRENSA DE BRIAN BUCKLEY BAND EN LA PALAPA DEL MEZCAL. Energy FM. 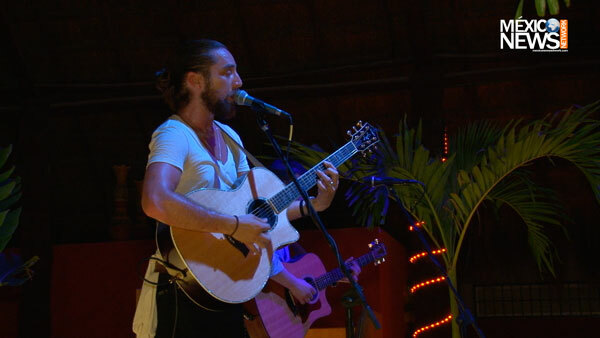 Brian Buckley Band concert at Rio Secreto | Live In Cancun.